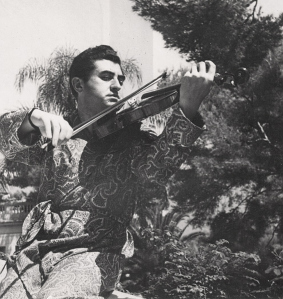 Leo Reisman and his Orchestra, vocal: Harold Arlen — This is an independent song, not associated with any show, and (according to Fadograph’s Weblog) it became the first song recorded by Reisman featuring Arlen as the vocalist. It was recorded on 19 January 1932 and issued on Victor 22913, with flip-side “Tango Americana”, recorded by Paul Whiteman and his Orchestra. 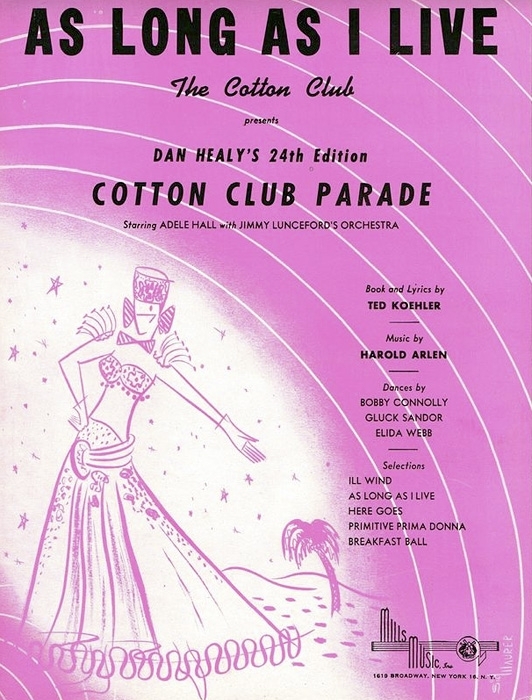 Arlen and Koehler penned this song for the 22nd Cotton Club Parade in 1933. 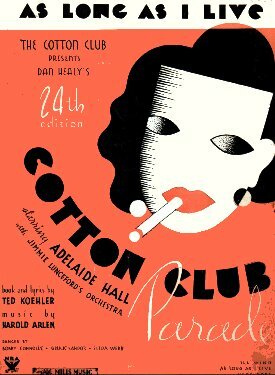 Other Arlen-Koehler tunes from this show include “Get Yourself A New Broom (And Sweep The Blues Away),” “Raisin’ The Rent,” and the immortal “Stormy Weather.” Originally Cab Calloway’s orchestra was scheduled to accompany the show, but other obligations (due no doubt to Cab’s meteoric rise to fame) kept him away from the Cotton Club. 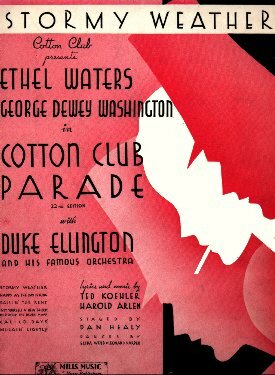 So Duke Ellington accepted the club owners’ offer to rejoin the stage show — the spot that first boosted Ellington to stardom four years earlier. I believe the album cited by the provider of the following video, Composers at Play : Harold Arlen and Cole Porter Sing Their Own Compositions, incorrectly attributes the band, but not the vocalist, of the recording. In fact there is no band. 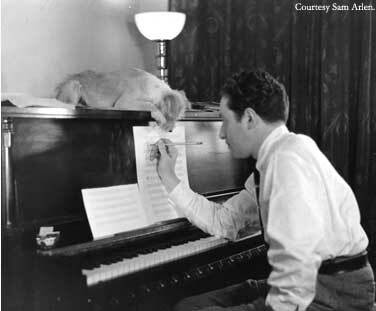 This is Harold Arlen singing, accompanied by Arthur Schutt on piano. Arlen did make another recording of the song as a vocalist, on 28 February 1934, with Eddy Duchin and his Orchestra (see second video below), but I’ve not yet found any evidence to support the information provided in the album’s track listing suggesting that Arlen recorded the song with Leo Reisman. Reisman also recorded the song, but when he did so the vocalist was Phil Neely. 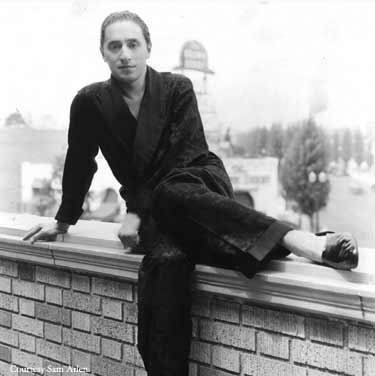 “Ill Wind (You’re Blowin’ Me No Good)” was written for the 24th Edition of the Cotton Club Parade, the last on which the songwriting team of Harold Arlen and Ted Koehler worked. The show opened on 23 March 1934. The song was introduced by Adelaide Hall. Another Arlen-Koehler standard, “As Long As I Live,” was also introduced in this show. Never having met each other, Arlen began work on the score with Capote while he was in Paris. The two actually wrote the show’s title song together over the phone. After three months of long-distance collaboration, Arlen and Capote finally met in New York in February 1954. It was not long after their first meeting that Harold became seriously ill with an ulcer. Arlen and Capote had completed three songs, House of Flowers, I Never Has Seen Snow, and A Sleepin’ Bee and had begun work on Two Ladies in de Shade of de Banana Tree when Harold was rushed to Doctor’s Hospital for surgery. Harold’s ulcer was bleeding terribly, which caused him to lose volumes of blood and required close to three dozen transfusions. Fortunately, Harold managed to hang on and even insisted upon having Capote visit the hospital so that they could continue to work on the show.